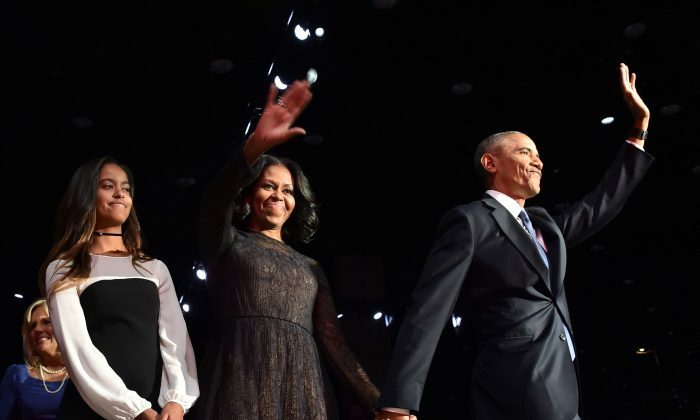 One of President Barack Obama’s daughters, Sasha, didn’t show up for his outgoing speech in Chicago on Tuesday evening. 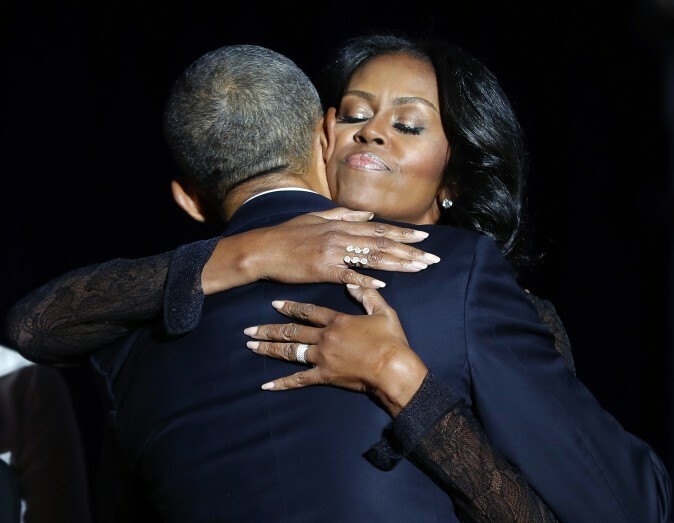 Many people noted that 15-year-old Sasha was absent, but her sister, Malia, was seen on the screen and teared up at one point. The Twitter hashtag #whereissasha was trending worldwide for a time. An official at the White House told Yahoo News that Sasha was in Washington, D.C., on Tuesday night because she was studying for an exam. 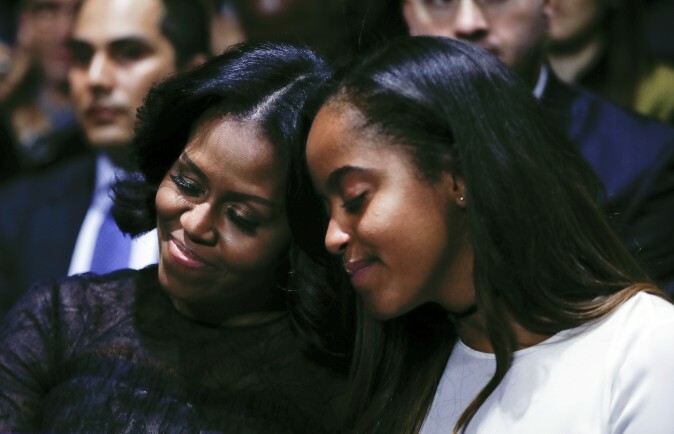 President Obama referred to his daughters during the speech. The president spoke in front of a crowd of 18,000 in his hometown of Chicago. Obama’s last day in office is Jan. 20—Trump’s Inauguration Day.